Distance Education Council (DEC) was the organization responsible for the promotion and coordination of the open university and distance education system. The organization was constituted under IGNOU Act 1985. The organization was also responsible for setting up standards for open universities and distance education system in India. There were many policies setup by the organization for the smooth functionality of distance education system in India. In June 2013, University Grants Commission (UGC) has taken over Distance Education Council, by establishing Distance Education Bureau (DEB). Now Distance Education Bureau (DEB) govern the distance education programs in India. Up till mid 2013, there were no policy in the distance education system, which describe the duration of distance education MBA/PGDM courses. 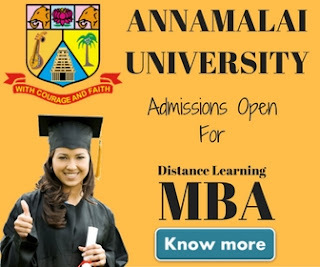 Some universities were offering 1 year MBA under distance education system, which is not recognized in India. 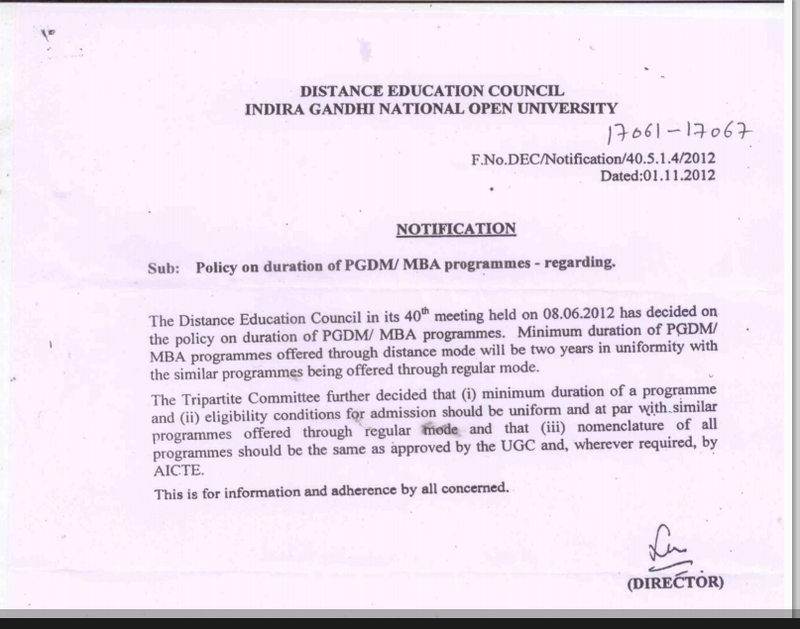 Distance Education Council (DEC) in its 40th meeting held in June 2012 decided on the policy on duration of MBA/PGDM courses.The minimum duration of the programme has been set as 2 years which is in uniformity with the similar programmes being offered under regular mode. There are still many international universities, majorly from UK, are offering 1-year MBA programme in India. This post we're written to warn our reader not to take admission into those programmes as they are not recognized in India. Although those universities are not fake and their programmes are valid in many countries but as per the policies set by our education system those degrees are not valid in India. We truly think that the decision made by DEC during that time was all valid. 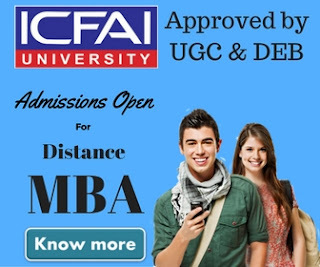 If Universities offering distance education programmes in India keep offering that courses in India than it would not be a justice with the students taking up 2 year regular MBA course. below is the screenshot of the notification issued by DEC.
As you must be knowing that MbaFrog keep publish these kind of articles where we warn students seeking admission into distance education courses about the various traps available in distance education system. In past we had published an article called " You Can Be The Next Victim Of Distance Education" where we informed our readers about the policy of Distance Education Bureau, In which the organization says that no state university can offer its distance education courses outside its state territory though any medium including study centers. Most of our readers liked and shared this valuable information with their friends and family on various social media platforms like Facebook, Twitter etc. In past we have seen that students lost their jobs in India because they did a 1-year MBA programme from universities in UK. As per the UGC guidelines, the 1 year MBA course is not recognized in India and the degree is not valid for Government jobs.